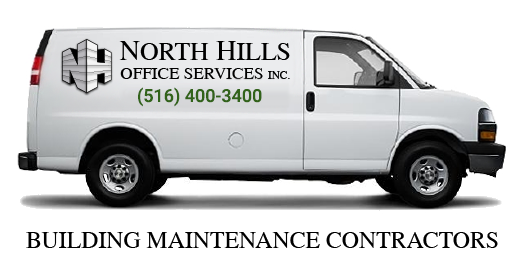 Hard Floor Maintenance | North Hills Office Services Inc.
We are just a phone call away! If you’re looking to restore the natural beauty of your hard floors, our hard floor maintenance service is for you. Unmaintained hard floors can make them more susceptible to everyday wear and tear, especially in a busy commercial facility that gets a lot of foot traffic. Fortunately, at North Hills Office Services, Inc., we offer a wide array of maintenance and cleaning solutions for your hard floors, depending on your specific needs. From vacuuming and washing to mopping and spot cleaning, we ensure that your floors are cleaned the right way.